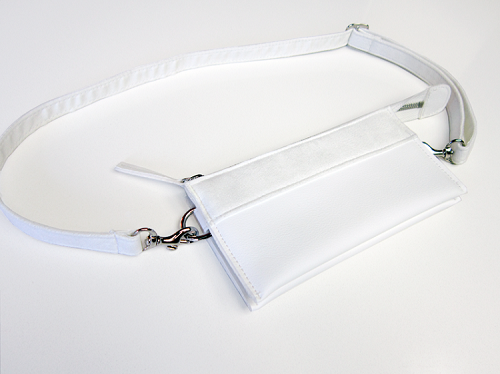 Introducing the New Wallet Belt Bag! 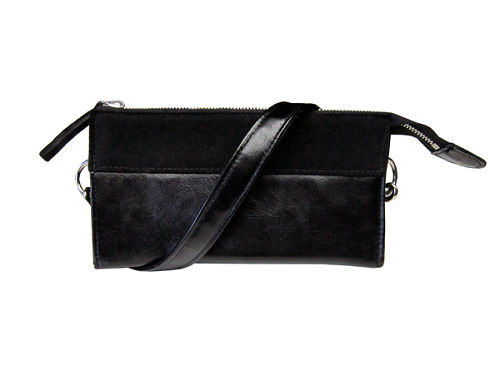 We are so excited to share with you our newest addition to the HfS line--the Wallet belt bag! 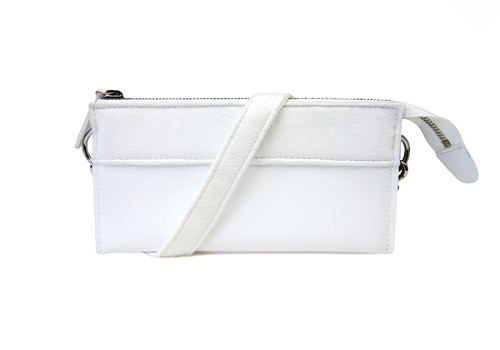 A bit smaller and sleeker than our other styles, the Wallet is as minimalist as it gets. We've equipped our new belt bag with clean, interior compartments to make it as easy as possible to take with you the things you really need. 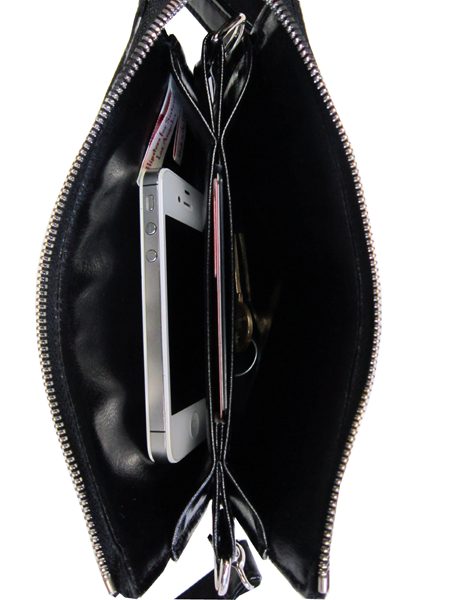 Use it like a wallet: stash cards and cash in the small center compartment, while placing larger items like your phone, keys...etc. in the compartments on the sides. 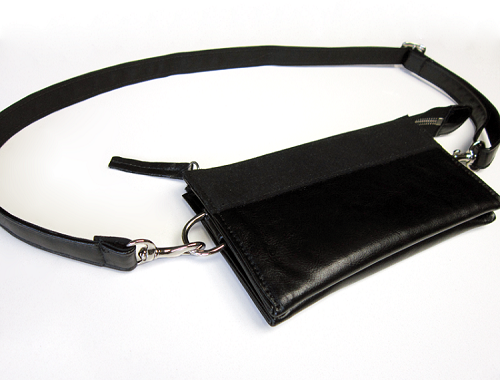 We knew the Wallet belt bag would be the studio new favorite as soon as we laid eyes on our first sample. What we love most about this bag is how versatile it is. It can be worn from day to night, for work or play... pair it with a high-waisted skirt and heels one day, and take it walking the dog, another. Small and discrete in appearance, matched with a weightless and comfortable fit, we're beginning to think the Wallet may be our best design yet! 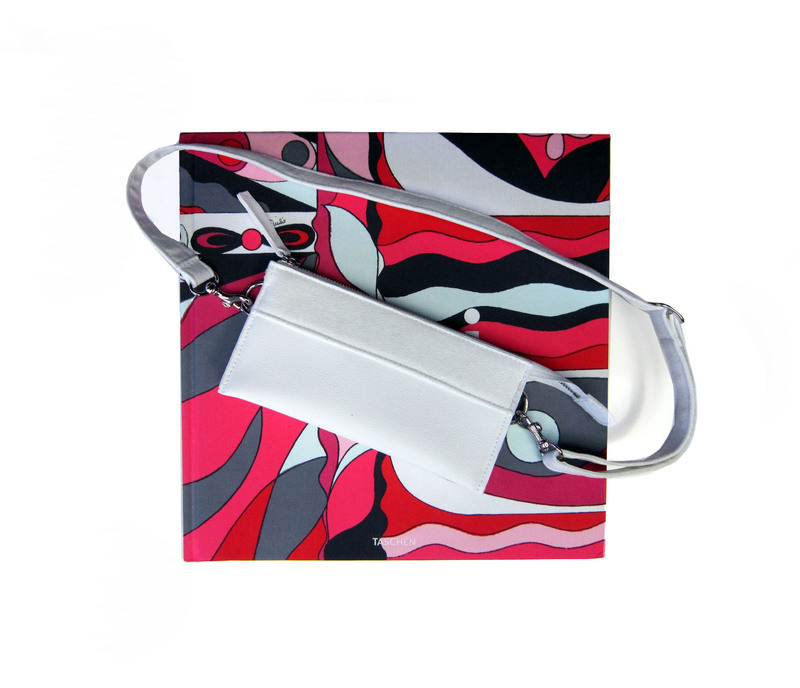 What's more is that the belt is detachable so if you need to bring a larger bag or tote, simply detach the belt, tuck the rings in on the side, and voila! You've got yourself a wallet!